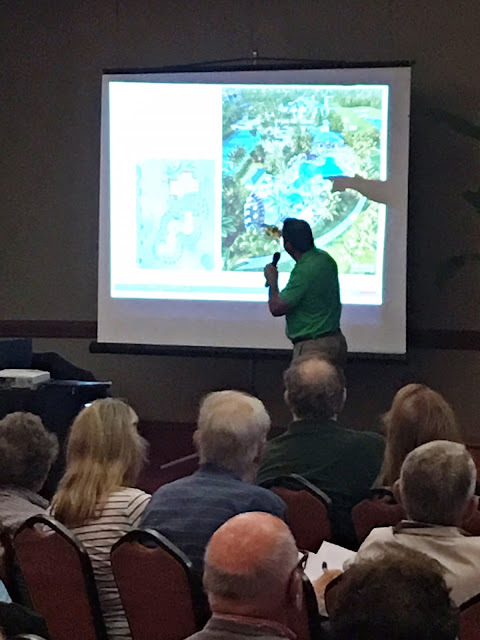 Lon Tabatchnick, managing partner of Weston Hills Resort Group, held a town hall meeting with residents of Weston Hills to discuss the country club improvement plan. After a going over plans for the project, Lon took questions from residents. "My goal was to clear up any confusion about the plan and make sure residents knew the facts," said Tabatchnick. "I truly believe this project is what is best for Weston and I am happy to answer any and all questions about it." Renderings of the project were displayed throughout the ballroom where more than 300 residents joined the developer and representatives from Castle Management to learn more about the proposal. Tabatchnick reiterated the facts regarding three key concerns brought up again and again. 1. School Overcrowding: This project will not cause a major impact on area schools. There are plenty of larger rental options for families in Weston that will cost less than the proposed luxury apartments. This project is targeting people without children. (the size, price point and amenities all support that fact) Why would a family rent a two bedroom for 3-thousand a month when they can rent a 3 or 4 bedroom just down the street for less than 2,500 in the very same school district? 2. Traffic Study: The traffic study was completed on a Thursday. It was a regular school and business day. It was NOT conducted on a holiday. The independent study showed the luxury rental community would have no major impact on local roads or traffic. 3. Rentals vs Condos: There is a high demand for luxury rentals in Weston. It would take too long to sell out the units, therefore delaying the much-needed club improvements. Also, there is a shadow rental market in Weston. Many of the condos sold in Courtside are now being rented out by owners in a completely unregulated manner. It is much easier to ensure the upkeep of a building when it is controlled by a single entity, as opposed to a condo board. 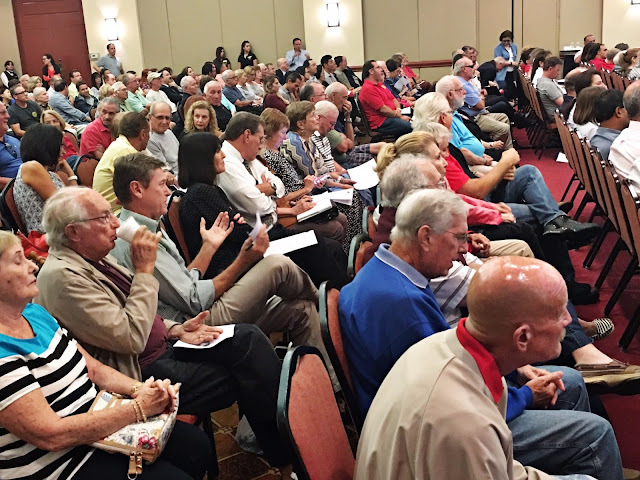 To gain a clearer understanding of the proposed sale and improvement plans of Weston Hills Country Club your Board of Governors requested a meeting with the project senior director, on Thursday, May 19. At the meeting, Board members were able to ask any questions regarding the potential sale and improvement plans, and what it means for the club and membership should the sale finalize. It was informative to hear the facts of the project, dispelling or confirming rumors that have been swirling throughout the club and community. The meeting ended with the Board deciding to take some time to consider the information presented. 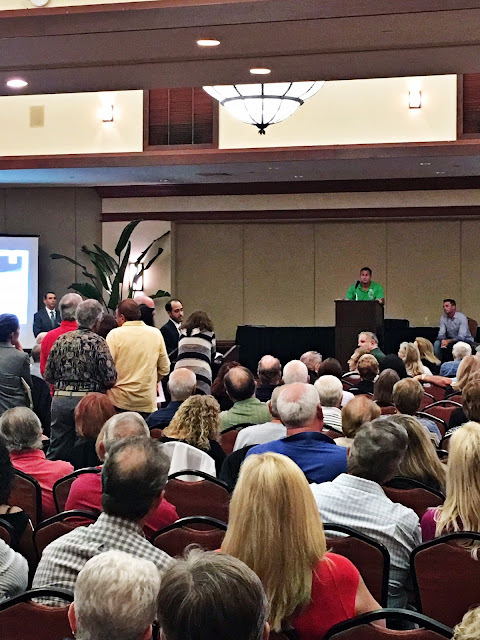 It was concluded, based on the information provided to the Board of Governors from the May 19 meeting, your Board of Governors supports the proposed sale and improvement plan of Weston Hills Country Club and believes this to be in the best interests of the Club’s membership. 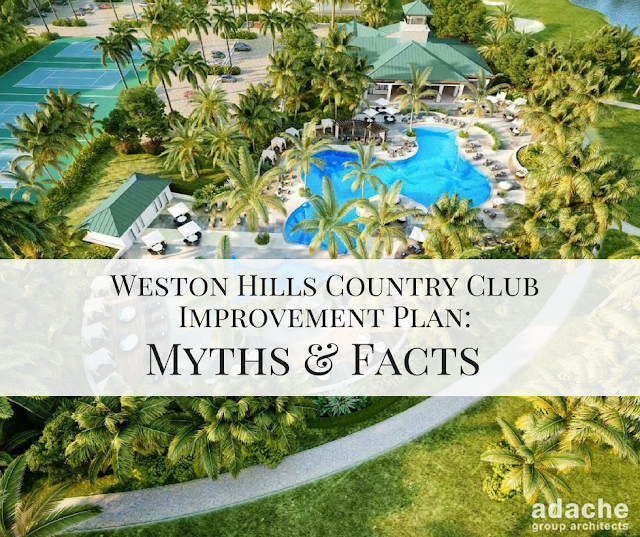 As this project moves forward, the goal of Weston Hills Resort Group is to keep the lines of communication open with the HOA's and residents of Weston Hills and work together to create a plan the benefits everyone. How Will This Development Affect Traffic?